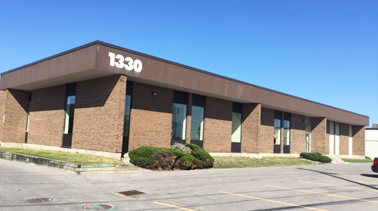 1330 Fewster Dr, Mississauga, ON L4W 1A4, Canada. Copyrights 2012 - 2018 NutraNorth. All Rights Reserved.